This Crafting Life: Resource and Freebie! All about Birds! This is a great freebie for those that have kids, at home day-cares, or homeschooler's! 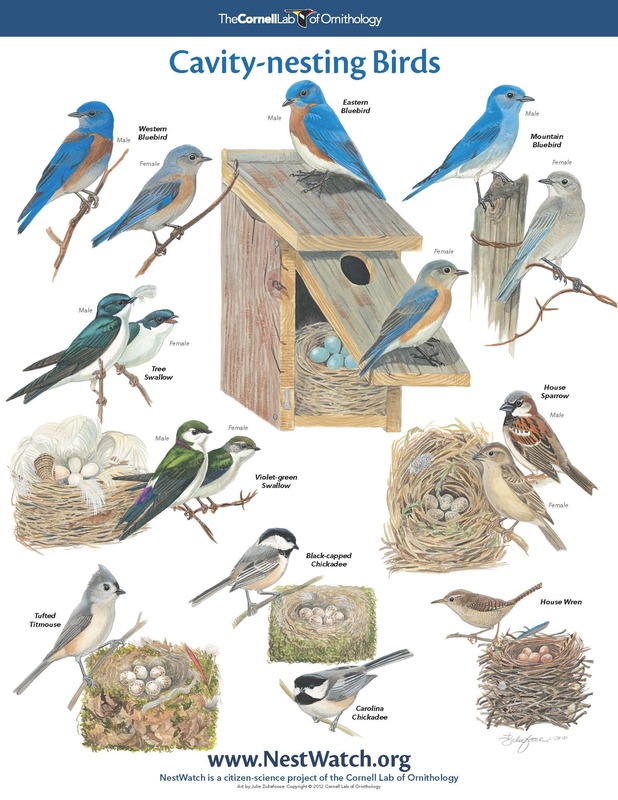 Submit your info to All About Birds and receive a free poster depicting different types of birds and the different nests they make! It has illustrations with the nests so if you find a nest, you can find what types of nests they make!! I personally have a 5 year old who is very interested in birds, can name a variety of them and loves to look out the window at our bird feeder to see what varieties are visiting on a particular day. So, I'm very excited to have this poster in my home as an educational tool!! Submit here for your free Nest Watch Poster!! !